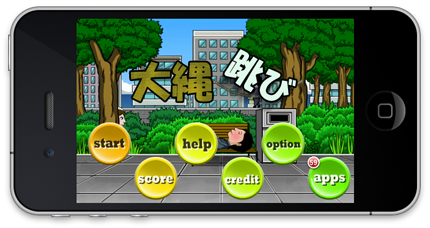 iPhone application “Jump Rope!!”. - AMUZENET, Inc.
Jump a rope with unique characters! It's an exciting jump rope game. 1. Play on a jump rope! 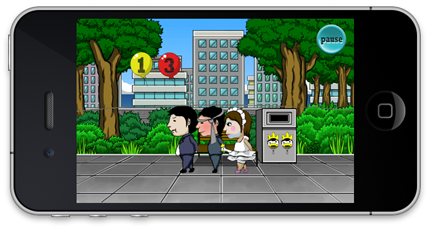 -Tap a character to jump. Note: Swipe characters if you can't tap them at once. 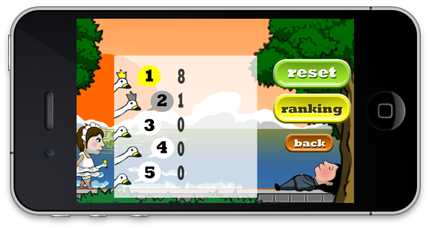 -Make 9 characters keep jumping! -How many times can you jump rope? 3. Getting caught in a rope is failure! 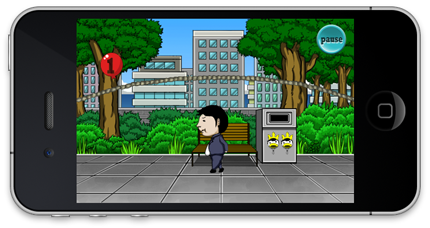 -The game ends when the player fails to jump a rope twice. Jump a rope as many times as possible!